I had the pleasure of meeting a friendly group of wine-lovers from Finland on Sunday morning. It is so refreshing to be in the company of people who have a real interest in wine and how it is produced. We sampled a few styles of Mosel Riesling at the vineyard whilst they bombarded me with questions – it was fantastic. These are the type of people who buy their food direct from the farmers ensuring themselves and the farmers the opportunity to control prices and quality. Today, I have been investigating the logistics of sending wine to Finland. The government-controlled company, Alko, is the national alcohol retail monopoly in Finland and 45% of the costs involved with buying a bottle of wine are tax related (Australia isn’t far behind with its 29% WET and 10% GST system). Funnily enough ‘Alko’ has to collect such taxes to supposedly cover the healthcare costs due to Finns drinking too much. Sadly for Finland, the climate isn’t suitable to grow vitas vinifera varieties like Riesling. My Finnish friends pointed out that due to the high taxes and the inability to grow grapes, everyone turns to producing alcoholic beverages from berries, flowers and anything else that they can extract starch/sugar from. 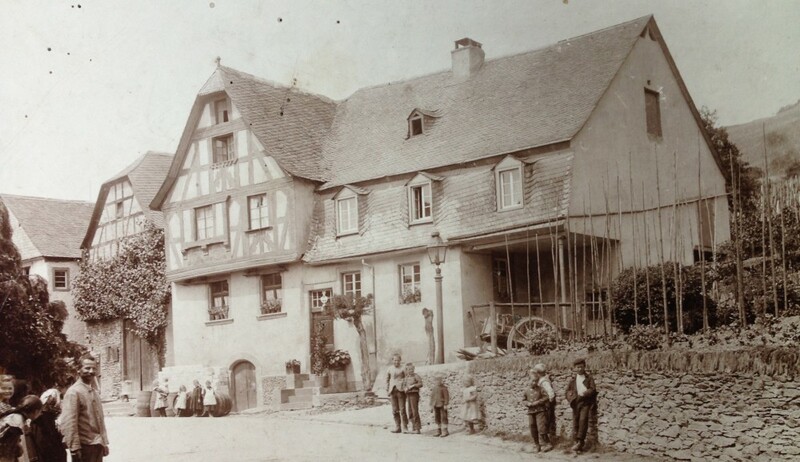 I have visions of many underground fermentation vessels and people rolling wooden casks of newly fermented alcohol out into the alleys for the midnight bootlegging markets….somebody reserve me a seat on the next Ryan Air flight from Traben-Trarbach! This entry was posted in Tastings and tagged Finland, Wine Imports by Reece Hornibrook. Bookmark the permalink. hehe hilarious! ill meet you in finland reece!